Finvasia is an ultra discount broker based out of Chandigarh. 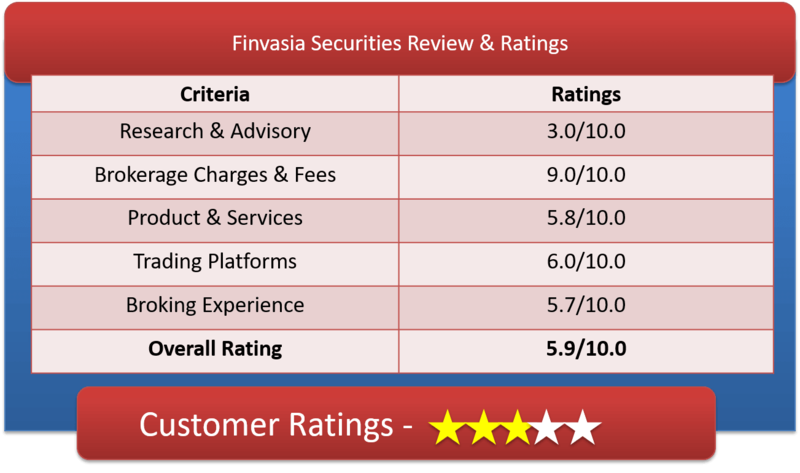 Let’s have a detailed Finvasia Securities Review & get good understanding of Finvasia Brokerage Charges, Finvasia Demat Account, Finvasia Trading Platforms & other important features. It is a Fintech company started in the year 2013, Finvasia has emerged as a challenge to existing brokers, very fast growing among the competitors, giving very effective brokerage fees and plan from time to time. To catch up the potential client it came with the concept of zero brokerage. Besides the stamp duty charges and new trading platform, Finvasia is working it out to mark is strong prance. It helps you in capital market advisory to brokerage services like equities, derivatives, commodities; asset managements and investment banking. Finvasia serves for Foreign Portfolio Investors or FPIs. It also provides advisories NRIs or foreigners who are willing to invest in Indian markets. Finvasia has a strong hold in 14 different countries from Australia to Brazil. Before choosing Finvasia as your broker you should be aware what are you dealing with in Market and how will you deal the tough times. After sometime, the controlled expenditure in form of outgoing brokerage will lead to extra money in the trading process, and hence you can trade in more securities over time. Finvasia is an ultra discount broker which doesn’t charge any brokerage for Equity Delivery, Equity Intraday, Equity Futures, Currency Futures & Commodity Trading. It only charges brokerage for Equity Option & Currency Option & that too a very minimal of 0.05% & 0.04% respectively. The broking house doesn’t charge any account opening fees, Demat AMC, Trading AMC & Margin Money. This discount broker is giving everything for free to the client. The stock broking house provides everything end to end free to the client from Account Opening to AMC & Brokerage. 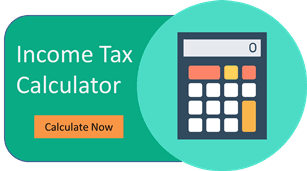 How to open Demat account with Finvasia? This Entire process takes 3-4 days to complete. Why Open Finvasia Trading account? Allows investment in other asset classes like Mutual Funds, Insurance, Bonds, NRI Trading, etc. Finvasia’s research & tips services is entirely dependent on their robo advisory platform. This robo advisory platform provides daily stock tips, weekly stock performance & other recommendations. The functionalities include advanced market watch, quick order execution, smart and clear charting and live streaming quotes. The trading tools are – IOB, HFT TRADING, ALGOPLUGINS, FIX ENGINE and Latency sensitive API. It is a terminal software for trading. Multiple indicators and charting share the same common screen. Designed for noticeable performance and doesn’t strain the eye much. Only single sign in, is required and after that go trading. User friendly interface makes trading hassle free. Real time sharp market watch and updates. It is a web trading platform from NSE, which allows you to access the market dynamics from any available mobile or desktop. NSE servers tops trade execution speed. View reports in off market hours as well. Notifications available via mobile, email. Real time multiple market watch. Direct access to various exchanges. Excellent connectivity and other charting tools. It allows you to explore and back-test data on live feed. This leads to better trading performance and minimizing human error. Easily-customizable charting tool at a very affordable price are present. Analyze the markets with a user-friendly interface. Apart from these 4, there are 2 more platforms provided by Finvasia. SCALPERT: It shows real time chart; good for online fund transfer to over 30 plus banks. Available for both Web and mobile for charting and trading application. BLITZ TRADER: an API based model for superfast executions. It uses other strategies like POV, TWAP, VWAP, scalping, cross market, etc. Here are the total number of complaints lodged & resolution status of Finvasia for the current year. The broking house resolves the complaints at a very high speed. NOTE* – Their TAT for resolving any kind of complaints are 20 days. This is not very bad. Advance technological features and secure transaction for trading. Across all the segments, leverage is very low. Customer support is not satisfactory. Finvasia is a true Indian Robinhood. No Brokerage Charge, No Account opening fee, No Demat & Trading AMC. They are charging fees for providing high end trading platform as they claim. Their business model is quite unique to the Indian stock market ecosystem. Our expertise knowledge & their customer review suggest that one should give finvasia a try & open demat account with them & try out their paid platforms. We suggest to open demat account with Finvasia if you are an experienced trader.